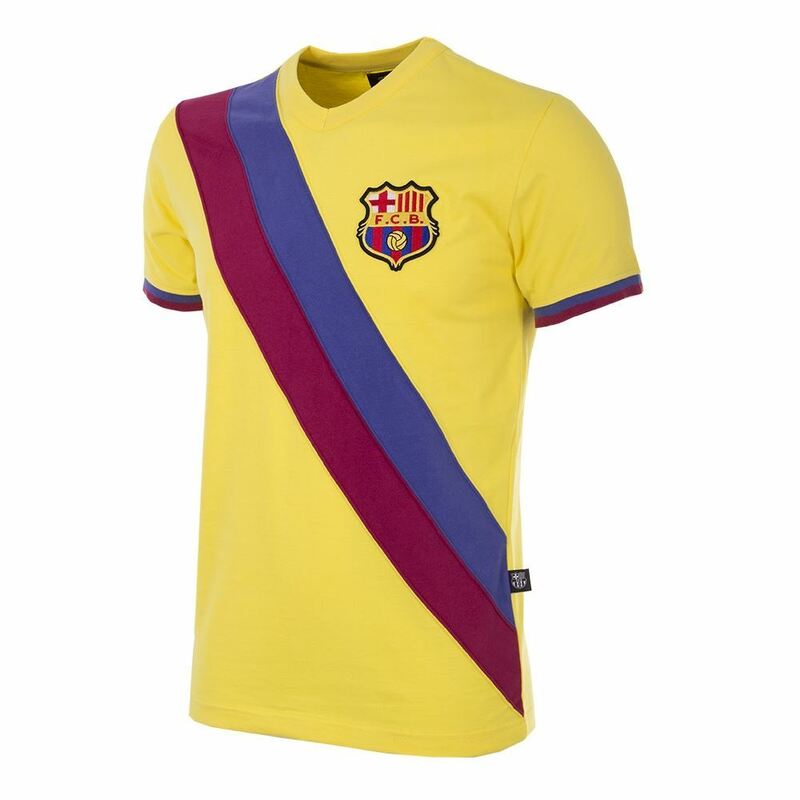 With great pride, we present you the retro collection of FC Barcelona, made and designed under official license of the club. Barça is "més que un club" and very proud of its unique identity and history. 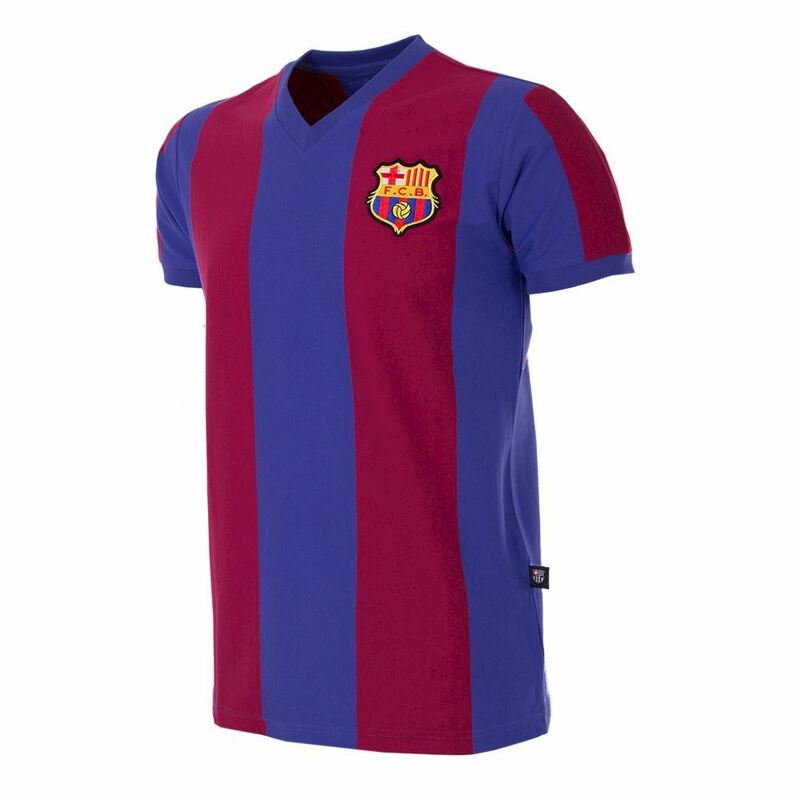 The collection consists of classic retro shirts, a fashionable Barça captain T-shirt and a My First Football Shirt© for the youngest fans. They take you back to relive the rich history of the club. 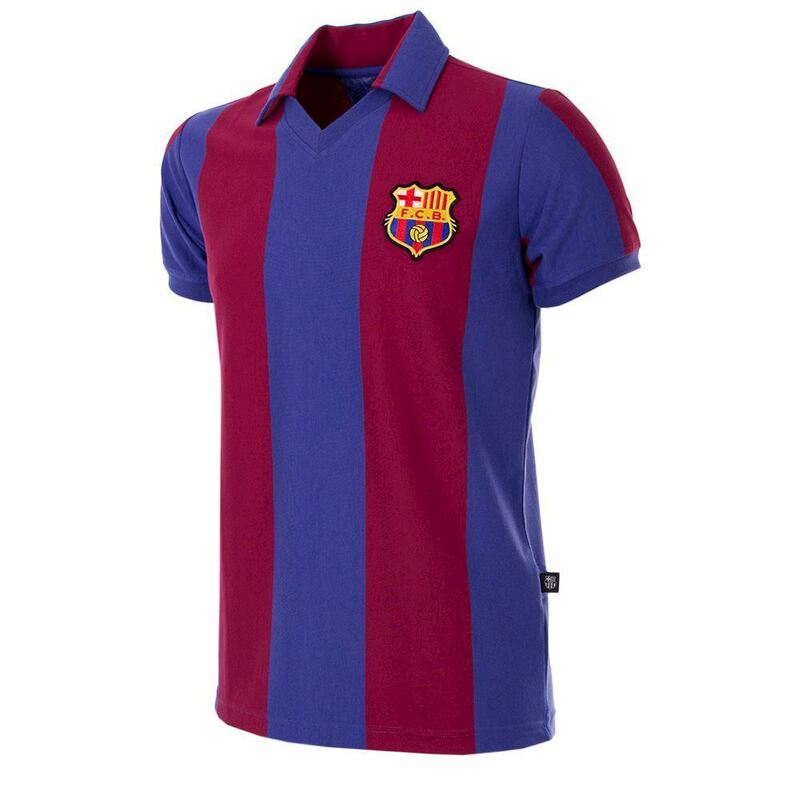 The classic retro shirts are based on the first ever official shirt from 1899 and different historical shirts from the rich history of the club. 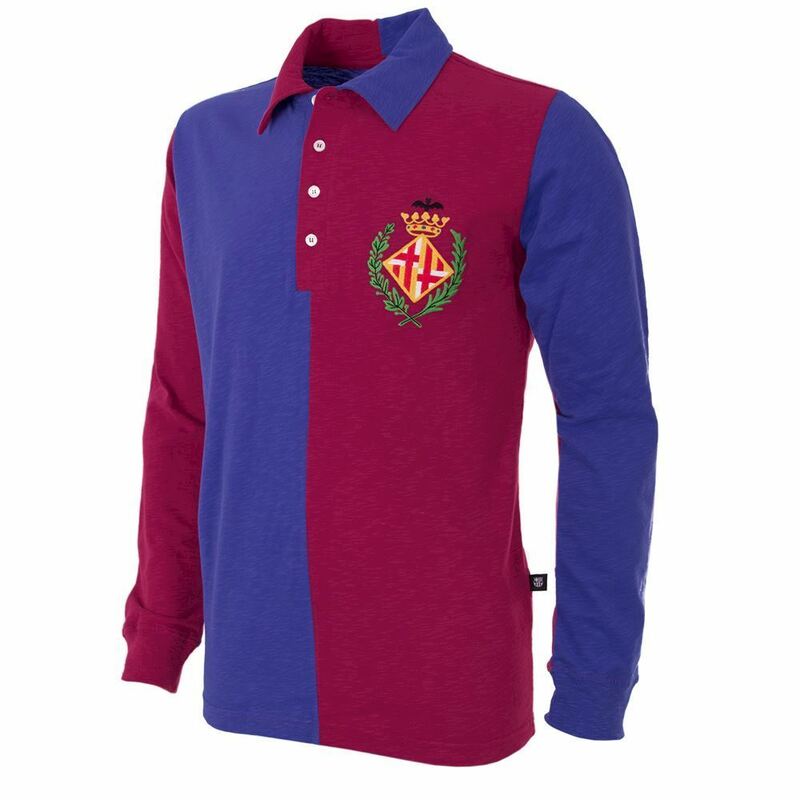 All FC Barcelona items are Made in Europe with great care and pride, using the best possible fabrics for the right vintage look & feel. As a finishing touch all retro items and the My First Football Shirt© are packed in luxury gift boxes.